The US Federal Reserve chair presides over a country in pretty good economic health. Unemployment is just 5.3 per cent. But even though the official interest rate is zero (technically 0 to 0.25 per cent), there is huge pressure to not raise that official interest rate. Commentators are right to be cautious. There is plenty of evidence supporting being very cautious about raising rates. Both Australia and New Zealand lifted interest rates from their GFC lows swiftly. Australia did so in 2009, NZ twice in 2011 and 2014. 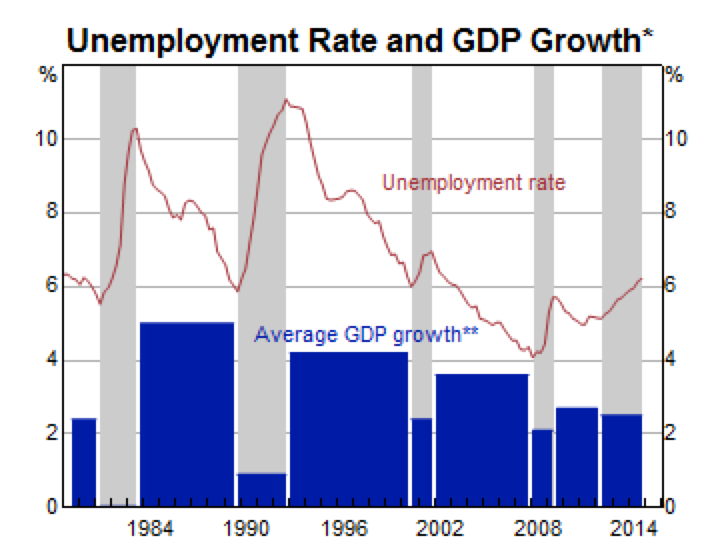 Both countries dropped rates again soon afterwards, as these graphs show, . 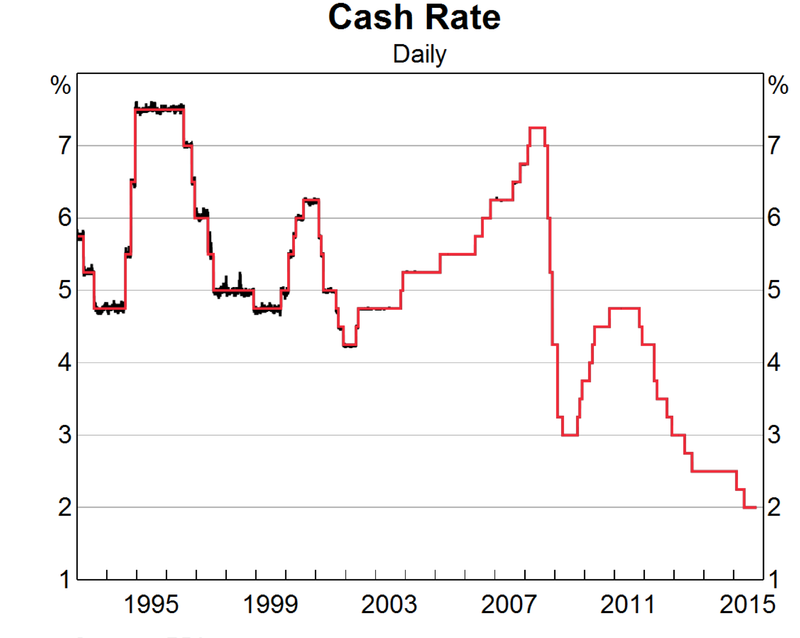 Being hasty in raising rates is unwise. So Yellen’s cautious stance is probably appropriate. But her position is especially difficult because her options are so limited. US rate changes, by convention, happen in lumps of 0.25 percentage points. Just like Australia’s and New Zealand’s. She faces, by convention, a binary choice. Leave rates steady, or execute a 0.25 point hike that could frighten markets. A quarter of a percentage point probably appeared vanishingly small back in those dimly remembered normal times, when interest rates were so much higher. But now a quarter of a percentage point looks like quite a hurdle. The size of a standard rate move now raises questions. A key one that nobody seems to be contemplating: Should rate rises be the same size as rate cuts? The obvious answer is no. Economies tank hard. Recoveries are slower and more tentative. Unemployment rises steeply, but it falls slowly, as this next graph shows. Whether Yellen should raise rates is a divisive issue. She can counter that political division with a bit of arithmetic division. Posted on October 17, 2015 March 17, 2017 Author thomasthethinkengineCategories UncategorizedTags Economics, interest rates, monetary policy4 Comments on Should the wingpsan of a hawk equal the wingspan of a dove?